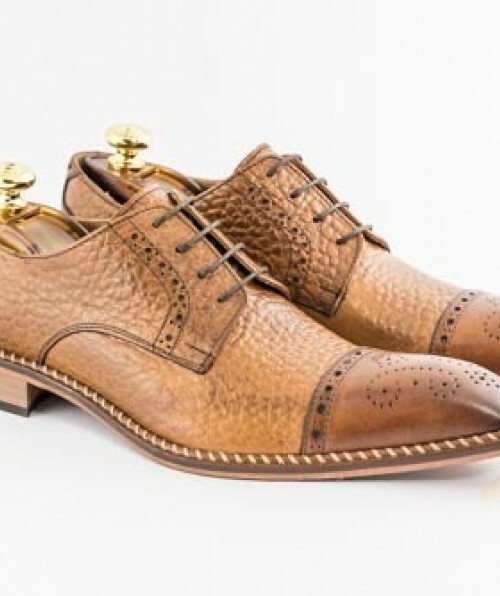 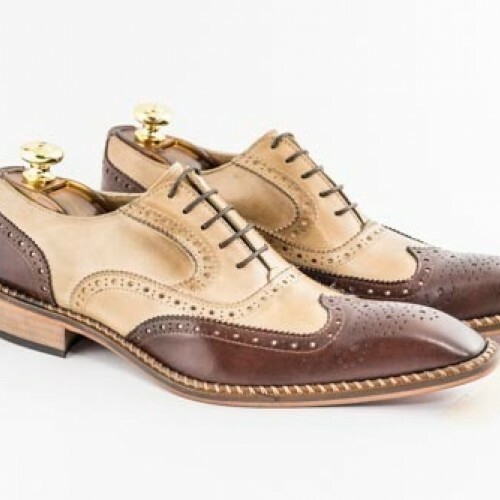 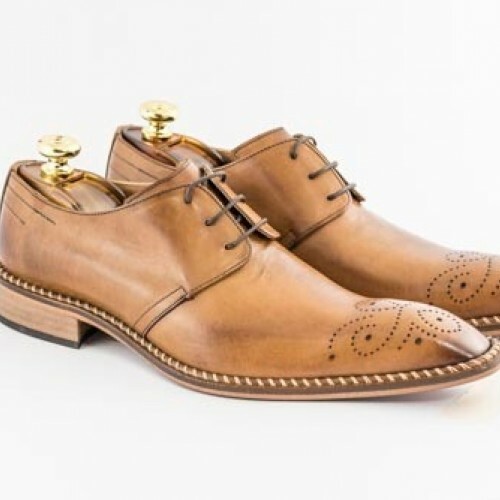 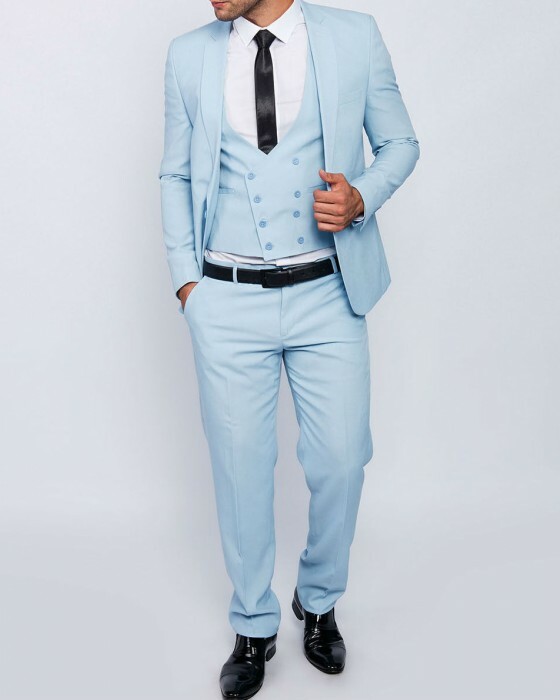 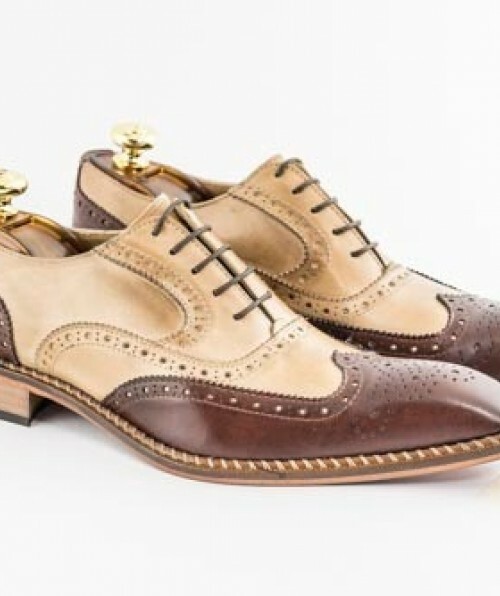 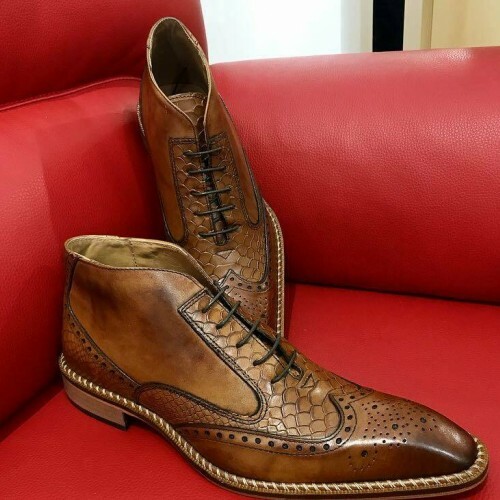 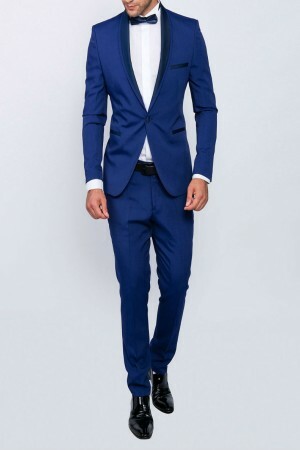 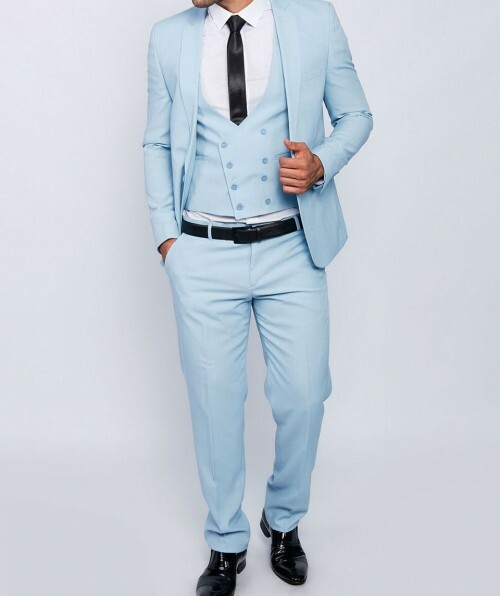 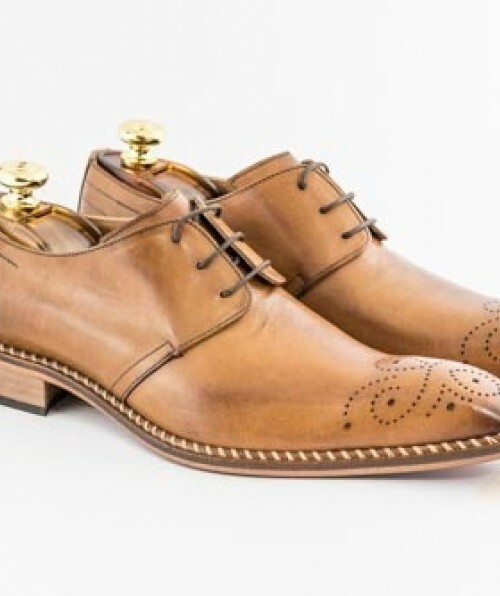 Men, Men Shoes Italian Calu smooth Brown. 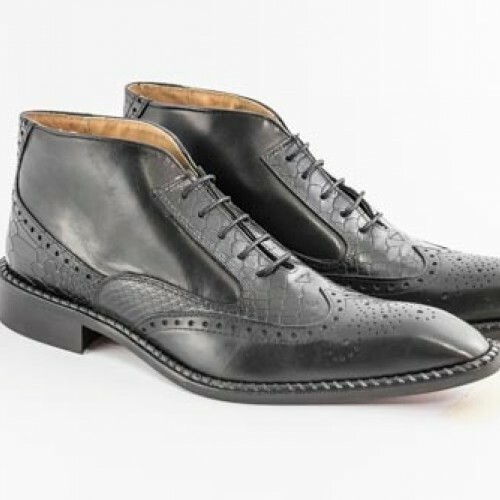 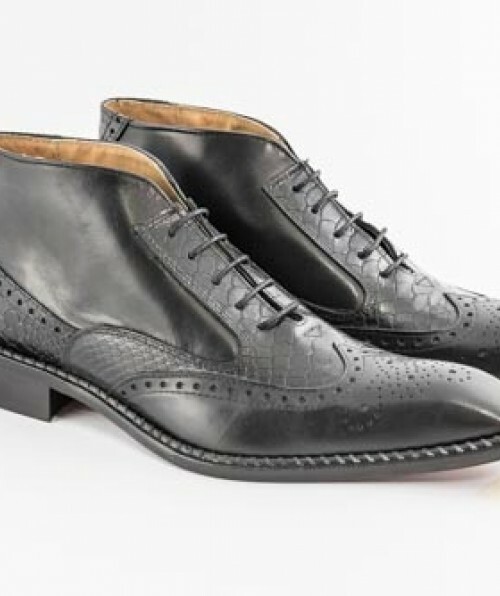 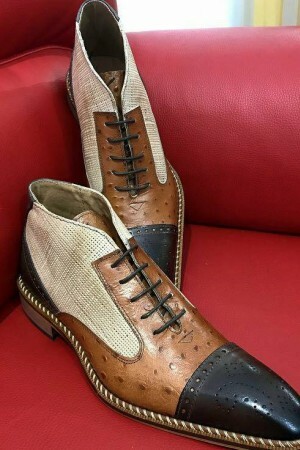 Men, Men Shoes Italian Boot Calu with laces. 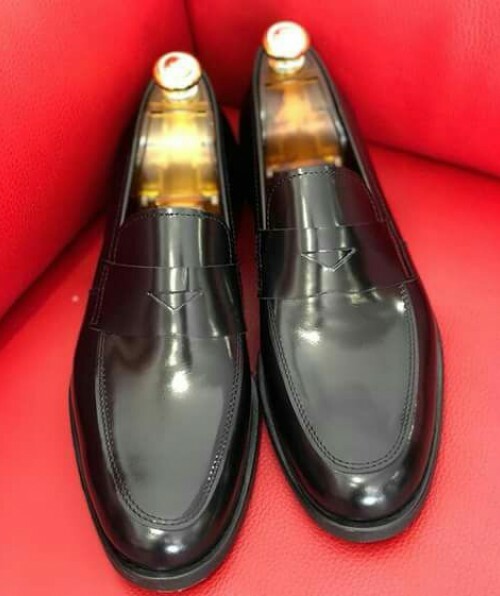 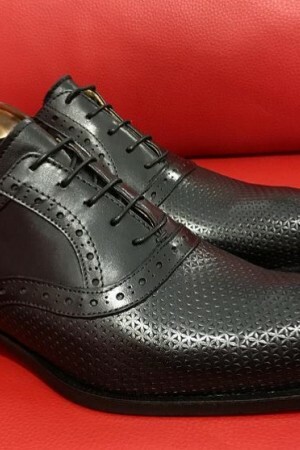 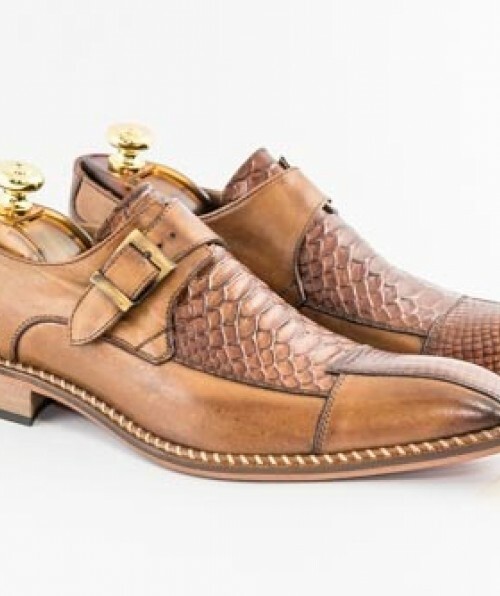 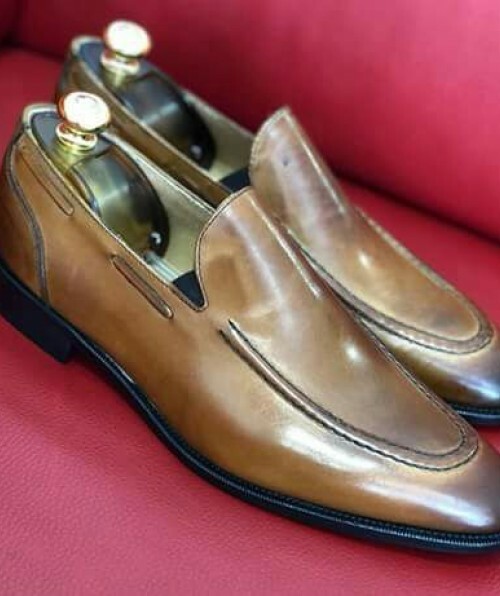 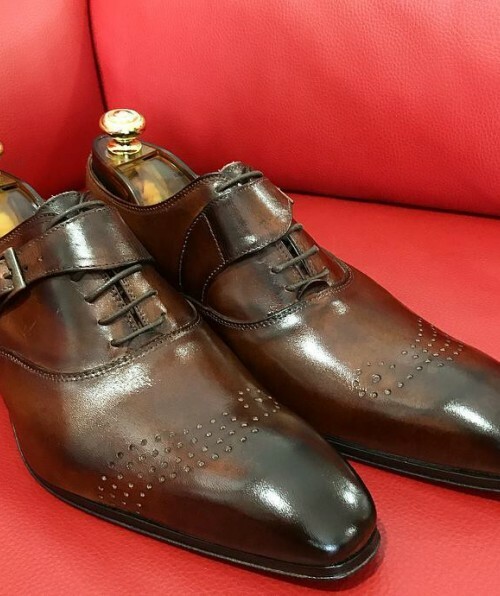 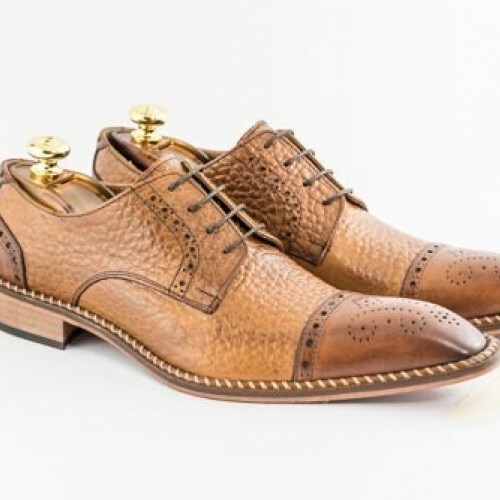 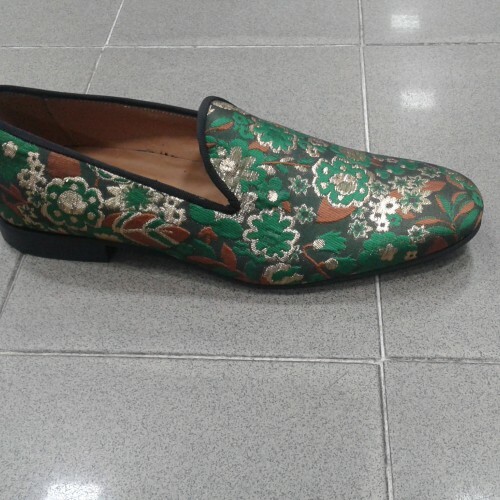 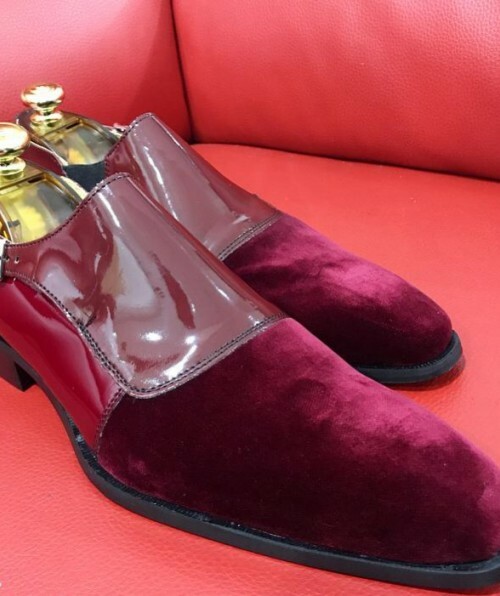 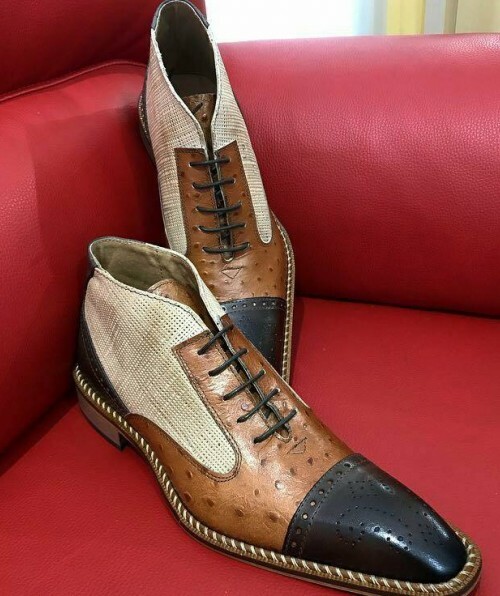 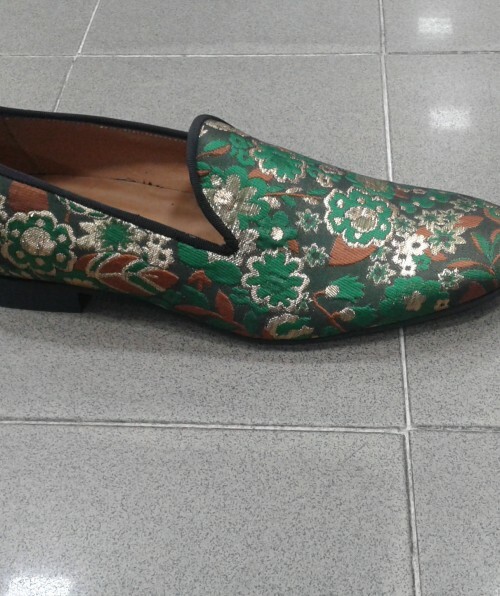 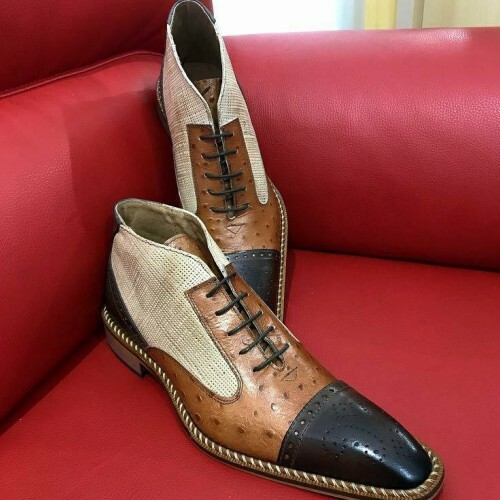 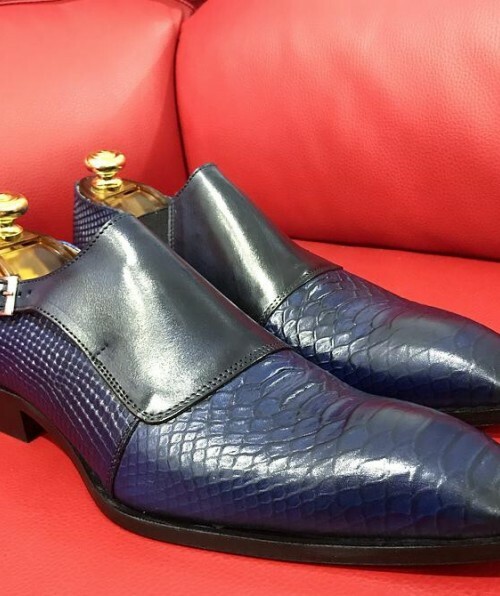 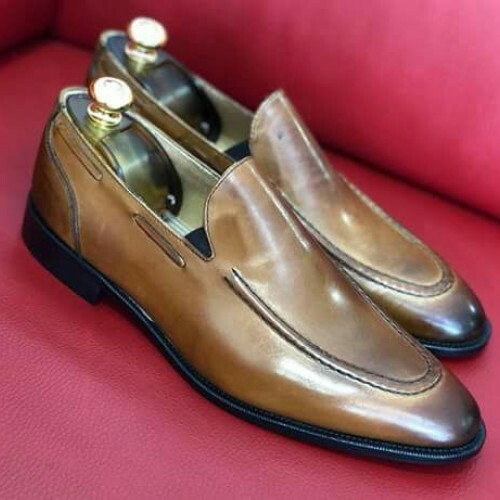 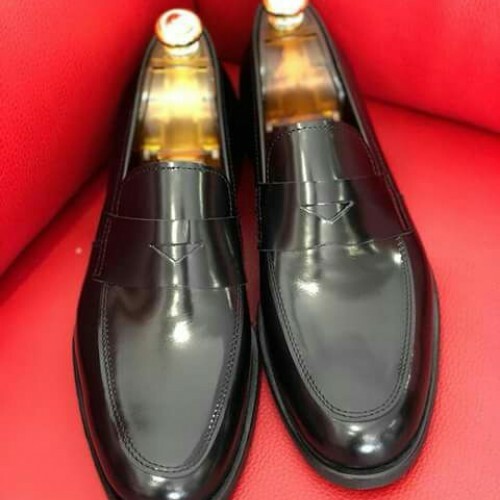 Men, Men Shoes Italian Calu leather bicolor brown shoes.